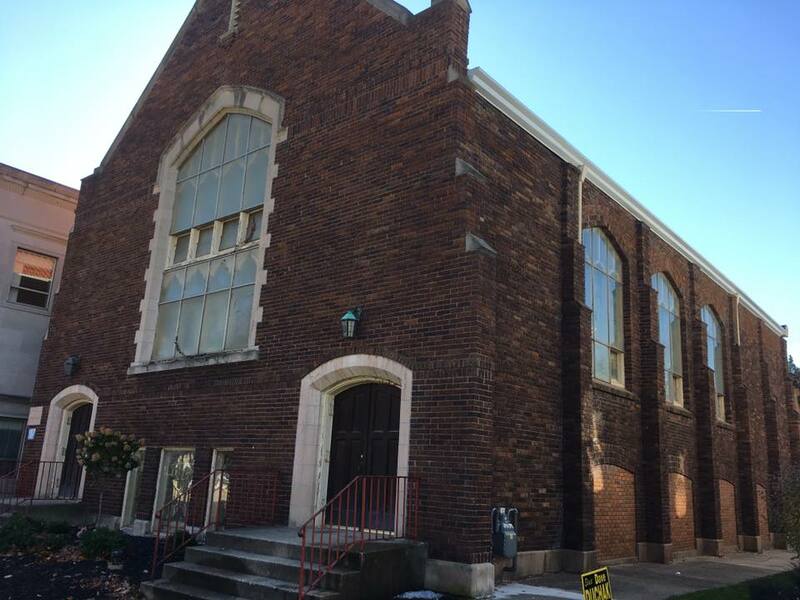 A new Grace Brethren church plant in Troy, Ohio, has found a home in a historic building in downtown Troy. Built as a Lutheran church in 1912, it has housed numerous congregations over the years, according to church planter Jason Bradshaw. The building is a few blocks from the town square and across the street from the Miami County courthouse. Beginning in January, it will house Gospel Community Church, a new Grace Brethren congregation. 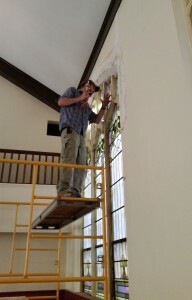 The core team has been working hard to get the building ready for use. They have painted, cleaned, and updated the facility, which has sat empty for the last two years. A daughter church of Greenville Grace, Greenville, Ohio (Danny Wright, pastor), the new church will provide fresh expressions of the gospel in the community of 25,000, according to Jason. “While there are many good churches in Troy, there are many people here who are dechurched, meaning we have lots of room to add churches who can engage them,” he says. He also stresses that Troy is growing by one percent every year. “That’s 250 new people moving into our community,” he notes. For more information on the new church, see Gospel Community Church’s Facebook page. You may also view a video tour of the “new” building at the site. (The video was also shared at the GraceConnect Facebook page.